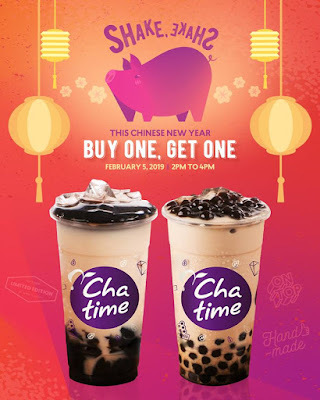 Chatime's BUY 1 Get 1 Promo is back! Celebrate the year of the pig this Chinese New Year with an OINKsome treat for everyone! Simply purchase any Chatime drink to get a FREE regular-sized Pearl Milk Tea or Chatime Milk Tea with Grass Jelly on February 5, 2019 from 2pm to 4pm. 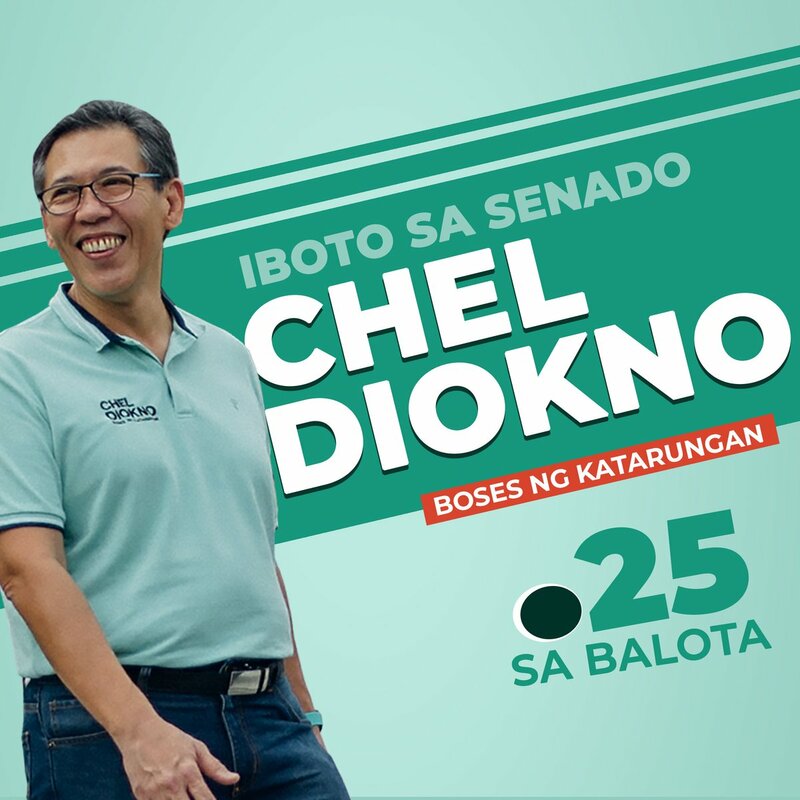 Valid in all Chatime branches nationwide.